The Home Office has broken the law by failing to publish the waiting times faced by EU citizens trying to get residence documents. The Information Commissioner ruled that Amber Rudd’s department is in breach of the Freedom of Information Act, having sat on the request for seven months and counting. 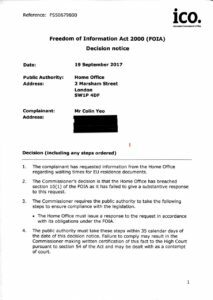 Free Movement’s founder and editor, Colin Yeo, wrote to the Home Office on 23 February asking for data showing average waiting times for the cards and certificates that prove an EU citizen’s right to live in the UK. 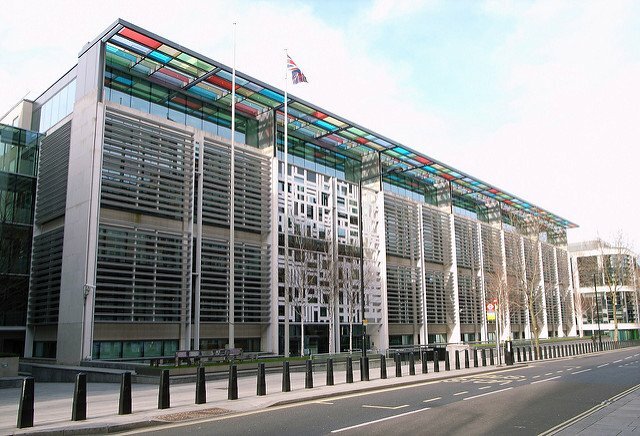 By 30 March, officials at Marsham Street had acknowledged that the request would not be answered within the 20 working days demanded by law, but promised “a full reply as soon as we can”. Despite much prompting, including an initial letter from the Information Commissioner’s Office (ICO), no full reply has been forthcoming by the time of writing. the Home Office has breached section 10(1) of the [Freedom of Information Act 2000] as it has failed to give a substantive response to this request. 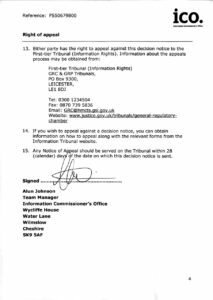 It has ordered that a response be given by 24 October, under threat of being taken to the High Court. This clear and accessible guide covers the legal requirements for EU residence documents and the practicalities of making an application including advice on documents and forms. Residence cards and certificates are not compulsory, but provide valuable proof of an EU citizen’s right to live in the UK under freedom of movement laws, whether initially or permanently. 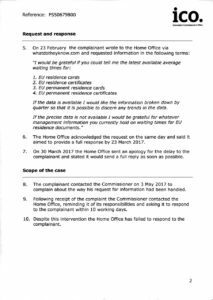 Under EU law, the Home Office is obliged to issue residence documents within 6 months of an application being made (Directive 2004/38/EC Article 10(1) or 20(1)). A failure to comply with this requirement can conceivably give rise to a claim for damages. The Home Office has previously published data covering 2015. That year, it took 125 days on average to issue a residence card, and 43-55 days to process a residence certificate. Those figures were released under the Freedom of Information Act within a month, but the department now claims that after seven months it is still “proactively processing” a near-identical request for updated figures. This will give rise to suspicion that the latest numbers contain bad news, such as rising waiting times as EU citizens rush to get documentary proof of their legal status. The government says that there is no need for EU nationals to apply for residence documents, and warned that they will not be valid after Brexit. It has, however, promised a “streamlined process and reduced or no costs for current holders of permanent residence documents”. For those without permanent residence already, it similarly talks of a “streamlined, user-friendly, digital application process”. Without a streamlined process for new applicants, the Home Office could need to hire up to 5,000 extra staff to handle the paperwork, the Institute for Government has warned. 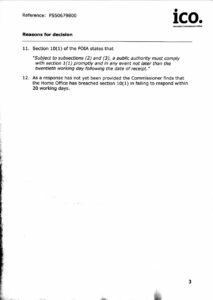 Unfortunately, we still do not have a timescale that we can give you for a response to your FOI request. 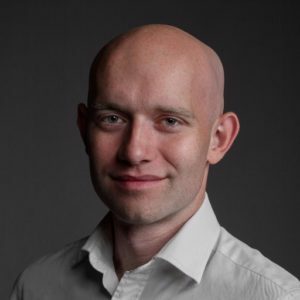 A Home Office spokesperson, approached for comment today, acknowledged the ICO decision, saying that the department takes its responsibilities under the Freedom of Information Act very seriously and aims to respond to all requests within the legal deadline. The decision of the ICO is reproduced in full below.